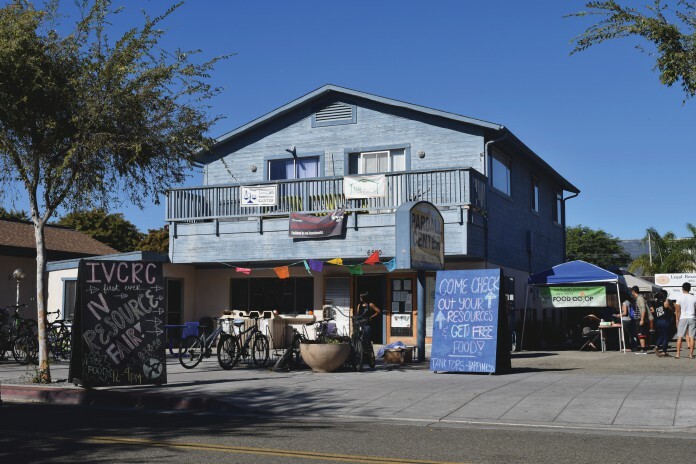 The Isla Vista Community Relations Committee (IVCRC) hosted the first ever IV Resource Fair on Sat., Nov. 7 at the Pardall Center. The fair aimed to provide students and community members with a space to talk about their needs in an ever-changing society. The Food Bank was stationed inside the Pardall Center during the fair, and was giving out fresh produce, seasoning and snacks for those who acquired five stamps from the different organizations located outside in the parking lot. At the end of the day, the stamps were disregarded and you could get as much produce as you wanted due to the amount of leftover food. “The objective of the Resource Fair is to educate and to show people what is available to them,” Hanna said. One of the issues Kang wants the fair to tackle is the notion that asking for food is something to feel ashamed of. 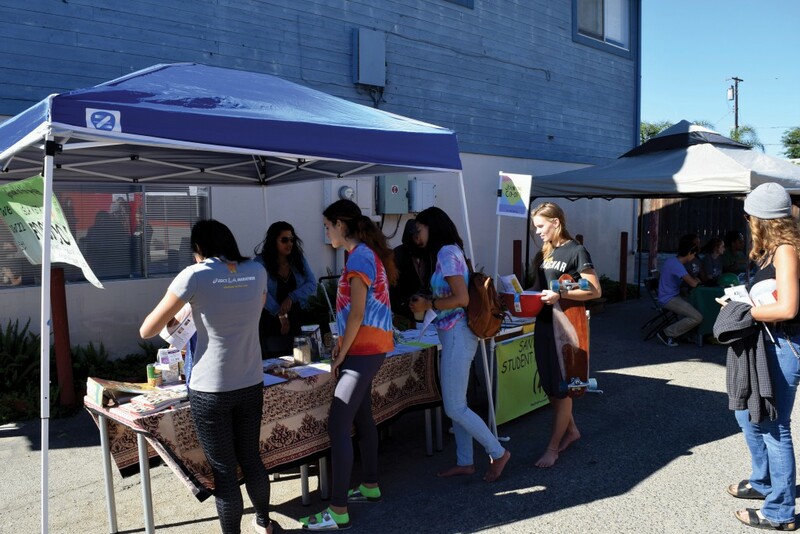 Some of the organizations outside of the Pardall Center participating in the fair were the IV Recreation and Parks District Adopt-a-Block Program, Life of the Party and IV Tenants Union. The Food Co-Op gave out free cookbooks, coupons and chocolate to attendees. They are also working on making their prices more affordable; cheaper than Trader Joe’s, according to Hanna. An open mic was set up for anyone interested in performing. Several bands and individuals took advantage of the opportunity and provided entertainment for the fair’s crowd and passersby. “We want to represent the underrepresented,” Hanna said. Hanna and Kang expressed their gratitude to AS Food Bank Staff Supervisor and Advisor Tuyen Nguyen, calling her their inspiration for this event.